Kim feels privileged to have had her work recognised over the years through various awards in the health industry. Her goal is to help people understand the many cutting-edge opportunities which exist for helping patients recover from chronic illnesses without medication, and that in large part patients can learn how to self-heal. 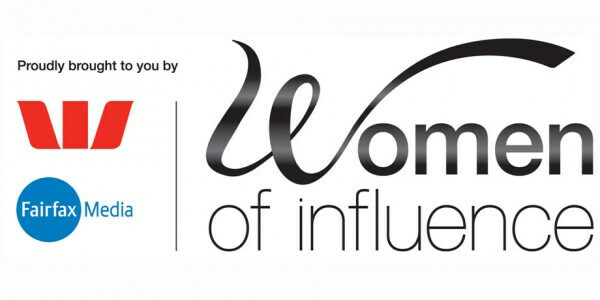 Now in its sixth year, the Women of Influence programme recognises and celebrates women from all walks of life who make a positive difference in the lives of their fellow New Zealanders. Kim is proud to have been nominated for the health and science award for women who are driving scientific, technological, or other significant innovation, either within their business or workplace or within the broader community. 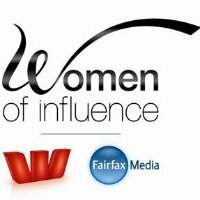 Presented by Westpac and Stuff, the programme highlights the significant contribution women are making to New Zealand’s growth and development. It recognises female leaders, and reaffirms the value of bold and diverse thoughts and actions they bring in creating a vibrant present and a bright future for all New Zealanders. Kim is proud to be nominated for her service in patient care, education, innovation and management. In the same way that David, an ordinary, unassuming young man, conquered the giant Goliath using only his shrewdness and a simple slingshot, these entrepreneurial Davids often punch well above their weight. The aim of The David Awards is to acknowledge the “Davids” who contribute so much to this country, their communities, their families and the Kiwi business landscape, and who are seldom recognised for it. 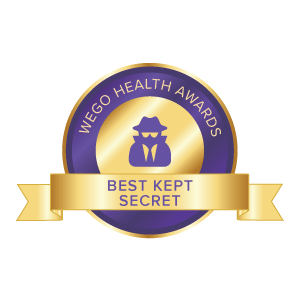 Kim has been nominated for the Health Activist Award in the ‘Best Kept Secret’ category. This is the second time she has been nominated for this award. You can view the awards and vote for Kim here. 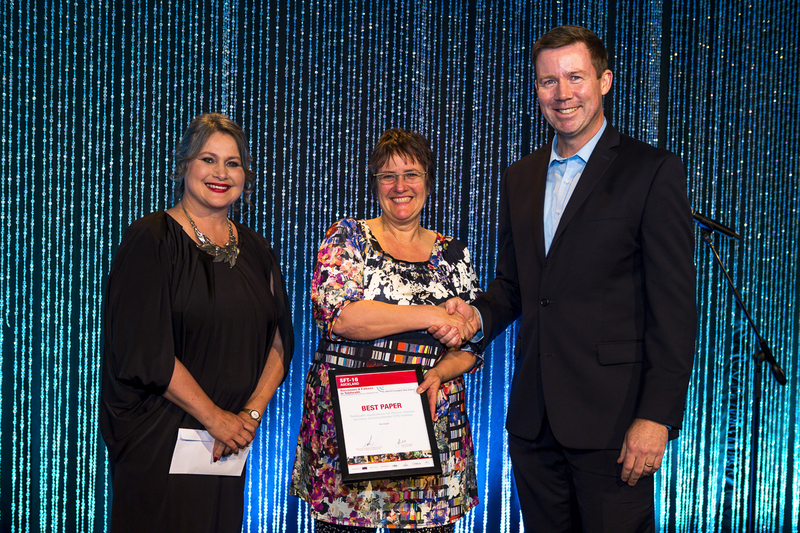 Kim was acknowledged in the Awhina Waitemata DHB Health Excellence Awards 2017 for her work in helping patients recover from chronic illnesses via telehealth. She was praised by the judges for creating a program which “empowers patients to take control of their own health in these highly debilitating conditions” and that there is “clear evidence that the program has the potential to make a difference to patients’ outcomes and experience”. The Awhina Health Excellence Awards showcase outstanding work by health professionals to improve the health and wellbeing of the communities they serve. 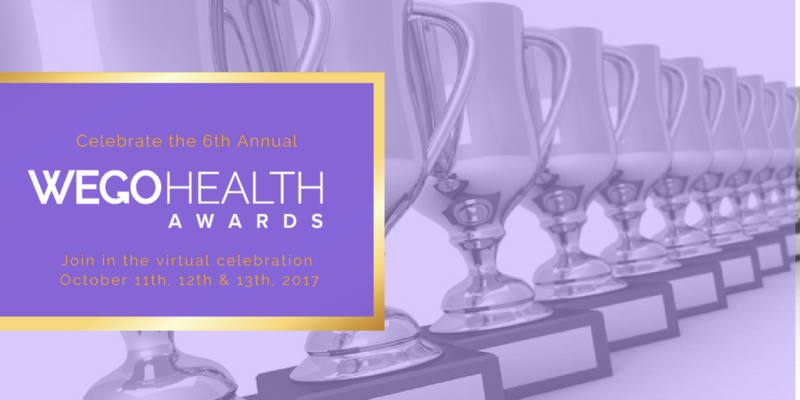 The Health Excellence Awards are about celebrating research and innovation excellence in healthcare. Improving patient outcomes is the single most important benefit. 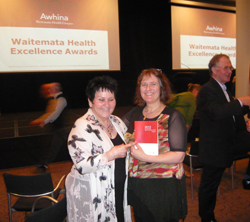 For more information see the Awhina Health Excellence Awards page. In October 2016, 1200 delegates and 260 speakers from 14 countries converged at Sky City Auckland for the HINZ / GT / SFT and Nurse Infomatics global health conference. Jackie Plunkett (President of Australasian Telehealth Society) and Assoc. Professor Anthony Smith (Centre for Online Health, University of Queensland) handing Kim a ‘Best Paper’ Award in the SFT (Successes and Failures in Telehealth) Awards. In 2011 Kim was privileged to be chosen as one of 5 finalists in the ‘Health Excellence’ award section of the NEXT New Zealand Women of the Year Award for ‘Innovation and Contribution to Health and Science’. 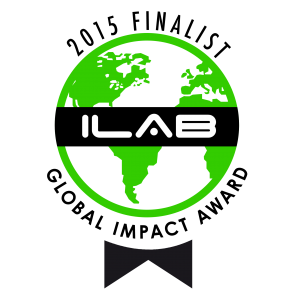 In 2015 Kim was a finalist for the ILAB Global Awards run by Entrepreneur Roger Hamilton, and won a runner-up place for a scholarship to attend the ILAB training in Bali. The Awards celebrate Entrepreneurs who are making a difference in the world. In 2012 Kim’s Chronic Fatigue and Fibromyalgia Online Summit made it to the semi-finals of the Waitemata District Health Award for Excellence in Health. 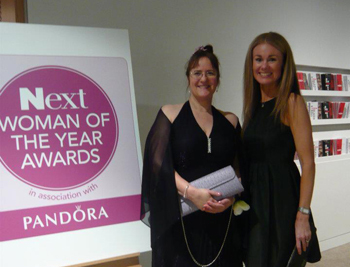 Kim with colleague Pat Armitstead at the Awards. Kim was voted one of two top speakers in the ‘Transform your Mind’ Summit, an online event bringing top information from world-class speakers on how to become the master of your inner kingdom! Kim’s topic was the ‘Emotional Causation of Physical Symptoms’.